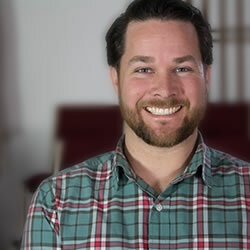 Posted in: Campus Spotlight, Prayer Requests. Tagged: BCM, Engage 24, TN Tech BCM, UT Knoxville BCM. Please pray for the BCM students as they prepare for Engage 24. 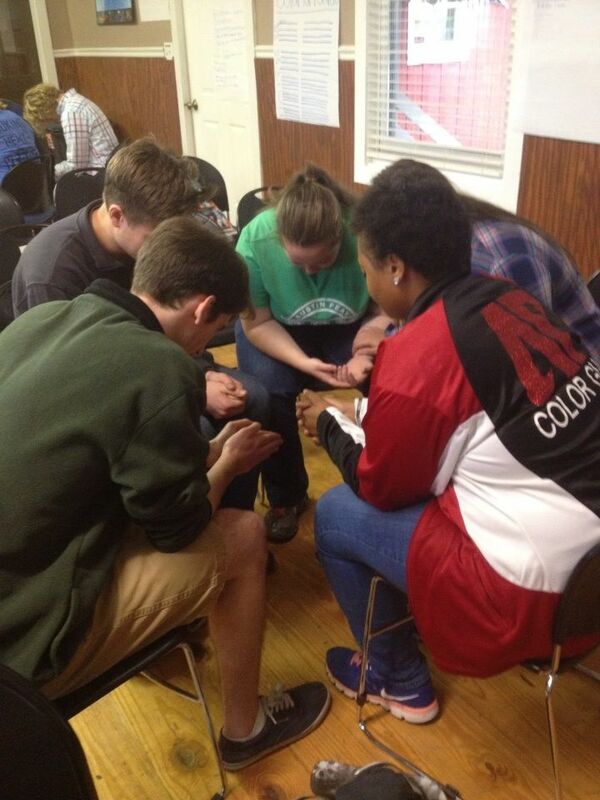 Students around the state are praying and learning how to share their faith effectively. BCM students at UT Knoxville and TN Tech participated in The Great Exchange where students were asked to fill out a survey and get a free book. The students presented the Gospel to their fellow students and 7 students accepted Christ. Pray for students as they follow up and disciple. Posted in: Prayer Requests. Tagged: APSU BCM, Engage 24, Finals. Finals are Coming, Finals are Coming! 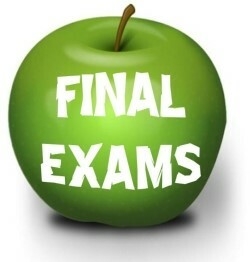 Please pray for students as they begin to wrap up the semester! Pray that they will be able to complete their assignments, study diligently, and keep Christ at the center of their lives! 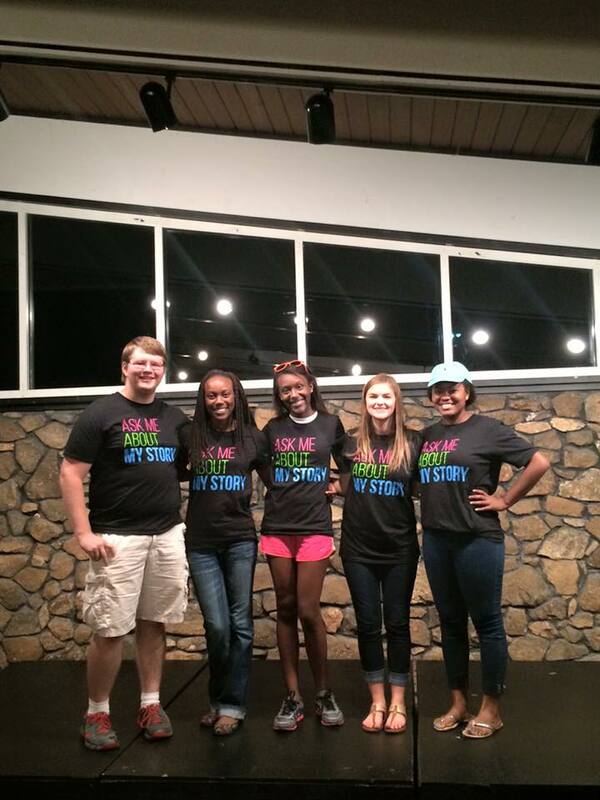 All of our students who committed to share on Engage24 received “share your story” training at our fall retreat and wore these “Ask Me About My Story” shirts on Engage24. 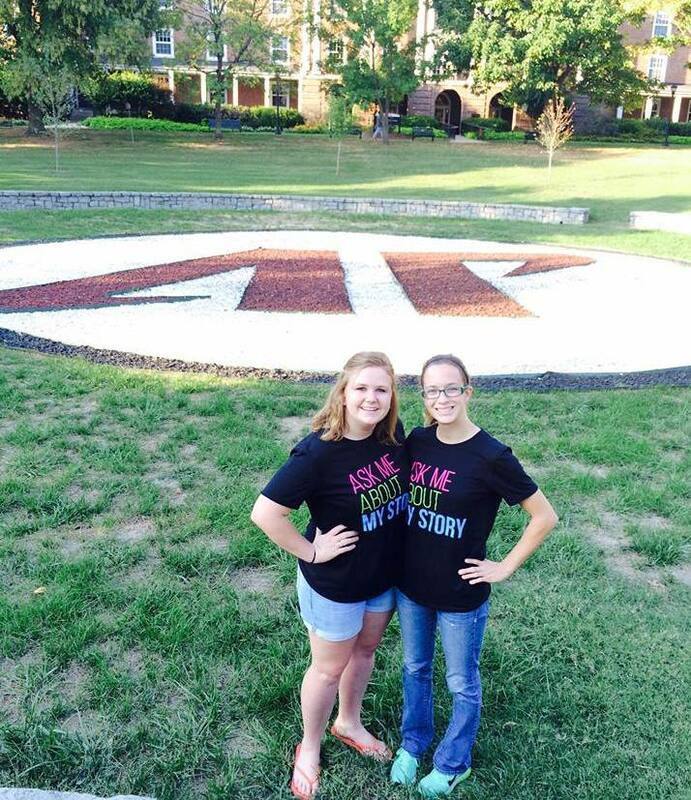 In addition to sharing on campus, students also shared their story via social media throughout the day. 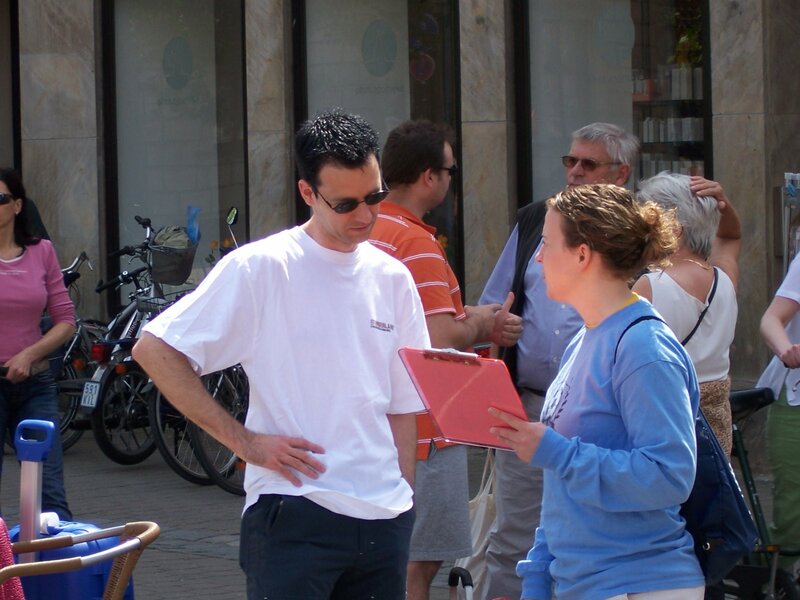 We had prayer stations, prayer walks, and solarium tables on campus to engage in conversation with students. Posted in: Prayer Requests. Tagged: Engage 24, UTHSC BCM. 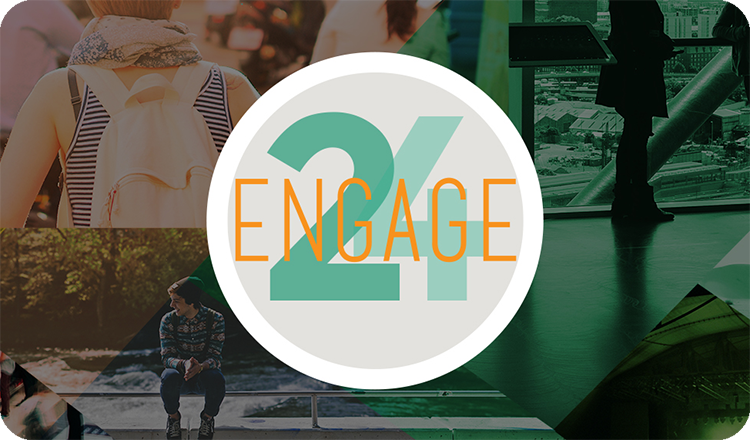 Continue to pray for the results of ENGAGE 24. Pray as the students follow up on the conversations that were started. Pray for the students who accepted Christ as their Saviour and that they would get involved in a discipleship group to grow in their faith. 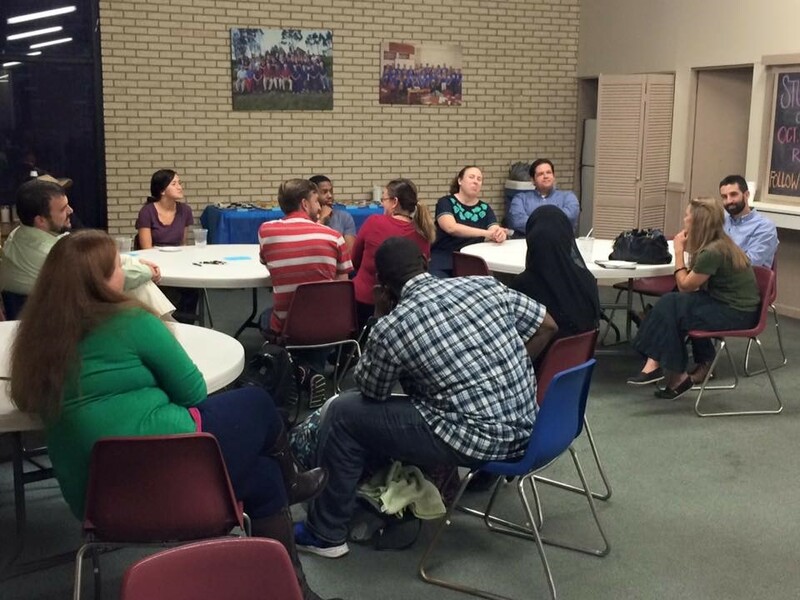 Pray that the BCM students would be encouraging and would continue to grow in their faith as well. Graduate School is difficult but it is especially challenging when you are married. 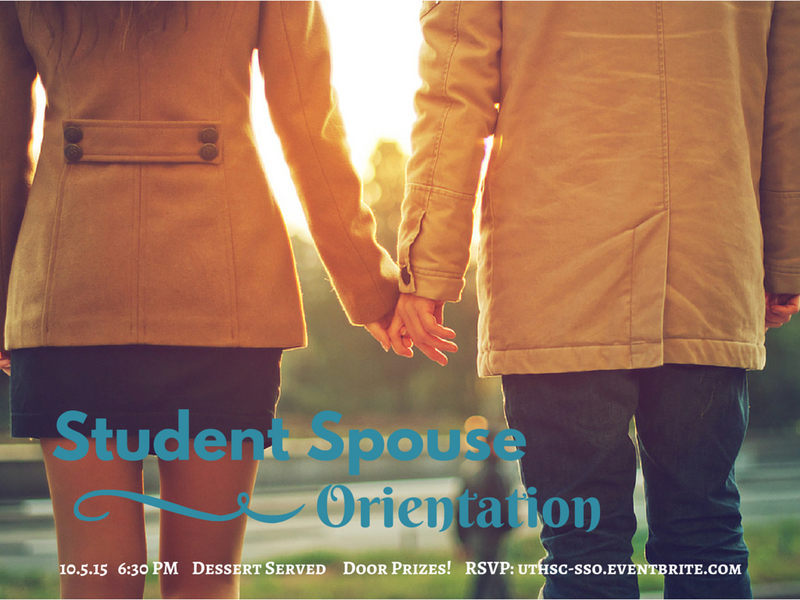 The UTHSC BCM hosted as Student Spouse orientation for students and their spouses. Local churches provided desserts and local doctors and pharmacists were invited to come and share with the group. What a great way to minister to these students and their spouses.